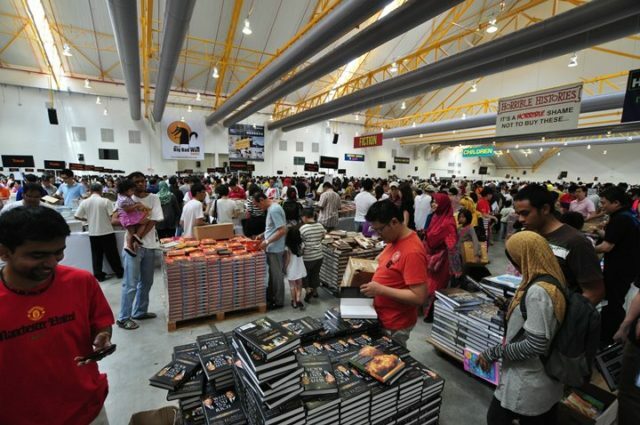 The Big Bad Wolf Books Sale will debut in Dubai Studio City (sound stages 2 and 3) from October 18 – 28. 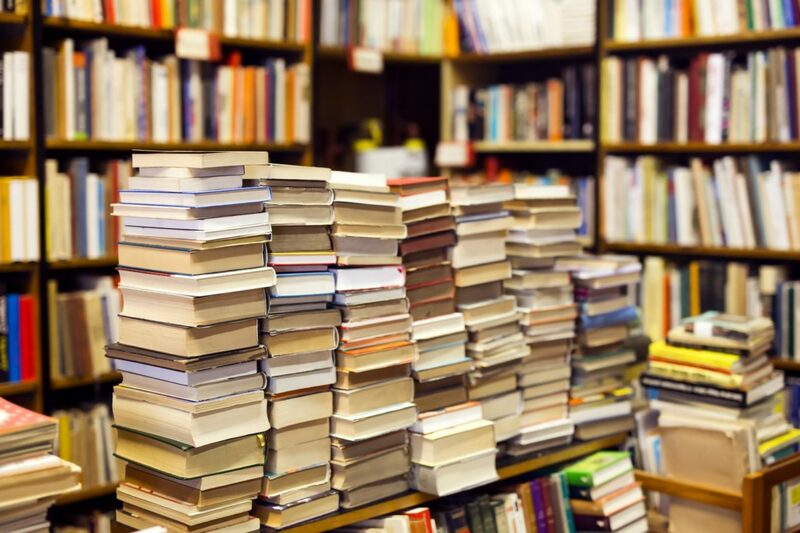 Visitors can choose from over three million new English-language books, available at discounts of 50% to 80% off retail prices you might find in other book stores in Dubai. The 11-day shopping extravaganza will be open 24 hours a day, so you’re free to peruse at your own convenience. On offer will be everything from bestselling novels and business books to art and design titles, cookbooks and a range of young adult fiction. Parents, bring your little ones down to explore the extensive range of books for children, including storybooks, activity books and so much more. Want to get a sneak peek before the crowds rush in? The Big Bad Wolf Books Sale is hosting a special VIP preview from 10am to 11pm on October 17, a day before it opens to the public. Keep your eyes peels on the Big Bad Wolf Book Sale’s social media pages to get your hands on an invite.